Pops of green scenery, flower buds and warm temperatures are beginning to make an appearance reminding us that spring is on its way. With this, pastel painted marshmallow peeps, chocolate shaped bunnies, and eggs filled with all the sugary sweet concoctions under the sun have begun to flood store shelves nationwide. 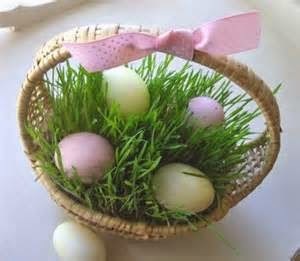 The Easter bunny is also on his way. 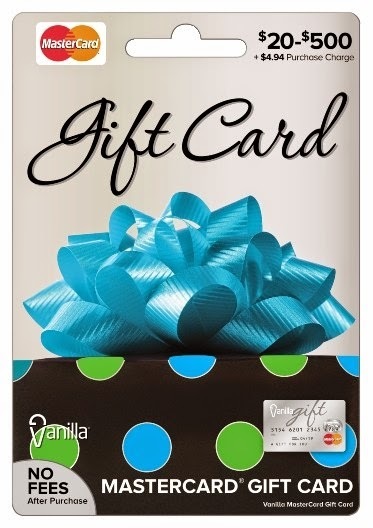 · Vanilla Gift cards allow users to buy what they want, where they want. They are accepted anywhere Visa/ MasterCard are. · They come in a variety of themes and designs so they can personalized for the person who is on the receiving end. · Teach children and budgeting their money and spending wisely. They look fun and are also disguised as a learning opportunity. · Empowering to children, taking responsibility for their own purchases. · Eliminate sugar highs and the crashes that come hand in and hand. 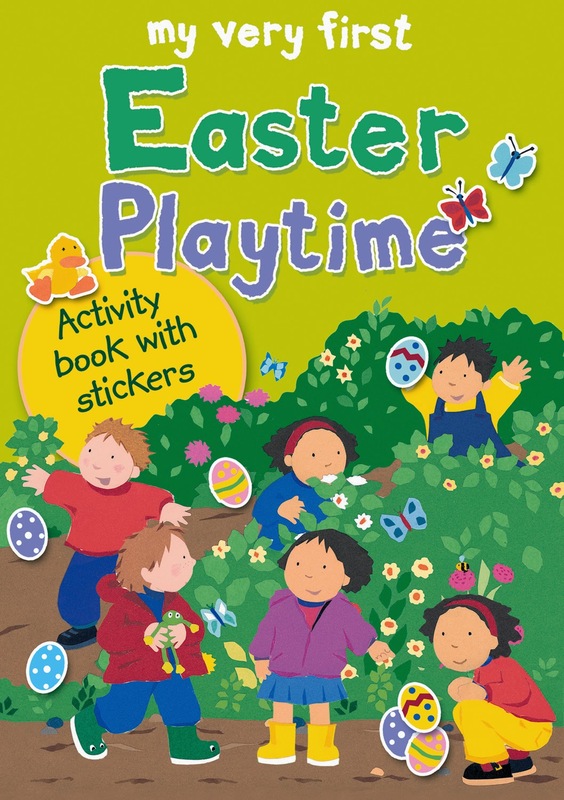 Full of puzzles and stories, My Very First Easter Playtime (Lion Children’s Books, an imprint of Lion Hudson, February 2014, ages 3-5), by Lois Rock with illustrations by Alex Ayliffe, will keep little ones busy during the holiday season. Including two pages of stickers, this bright activity book encourages building basic skills such as counting and matching shapes to keep kids learning while they have fun. Age appropriate prompts and questions encourage interactive reading and colorful images keep young children engaged while traveling to visit family or quiet in church. ** Watch this spot for more ideas..coming soon.